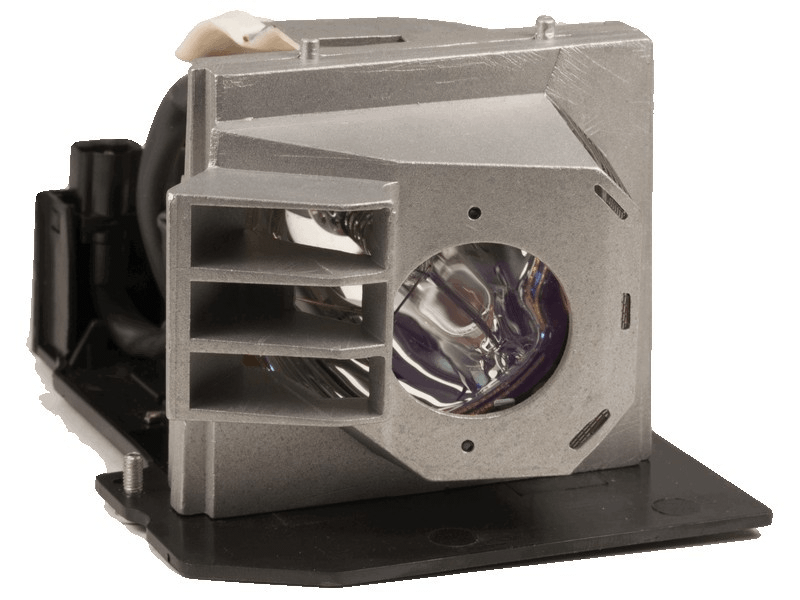 The 5100MP Dell projector lamp replacement comes with a genuine original 300 watt Philips UHP bulb inside. This lamp is rated at 3,300 lumens (brightness equal to the original Dell lamp). The 5100MP lamp has a rated life of 1,700 hours (2,000 hours in Eco mode). Our Dell 5100MP replacement lamps are made with a high quality Philips UHP bulb with main components made in The Netherlands. Beware of cheaper lamps made with generic bulbs with lower light output and reduced lamp life. 5100MP Dell Projector Lamp Replacement. Projector Lamp Assembly with High Quality Genuine Original Philips UHP Bulb Inside. The $158 Pureland unit with bulb did not fit the projector. it is a visibly cheaper unit than the original Dell unit in the projector. The original unit is precision-made. I had to revove the bulb from the Pureland unit and install the bulb into my original Dell unit. Then I put the Dell unit into the projector. The bulb works well. But I wasted $158 on the Pureland unit when I should have just ordered a bulb. It took a good deal of time to remove the bulb from the poorly-constructed Pureland unit and install it into the Dell unit. I lost time and money.